COMBINE everything except chicken into a bowl and mix. 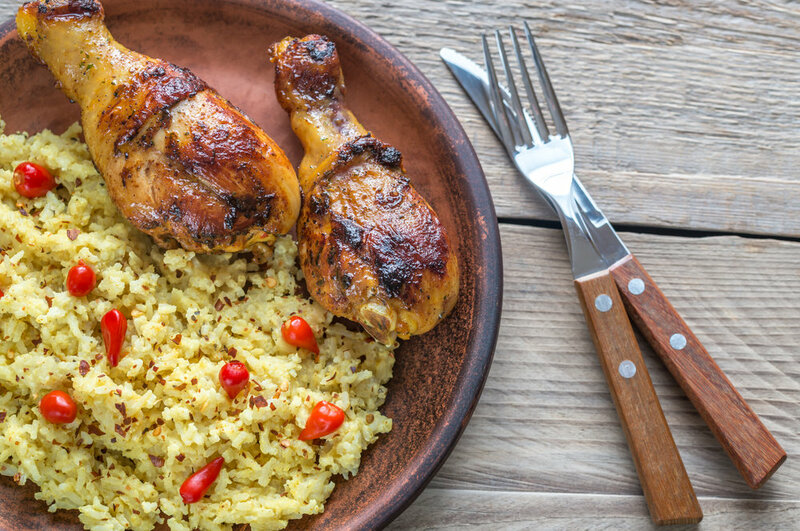 SOAK chicken legs in the coconut marinade and toss until legs are well covered. Marinate for up to 1 hour. SELECT Preheat on the Cosori Air Fryer, adjust to 350°F, and press Start/Pause. REMOVE the chicken legs from the fridge and put them into the preheated air fryer. COOK at 350°F for 20 minutes. SERVE with steamed basmati rice.